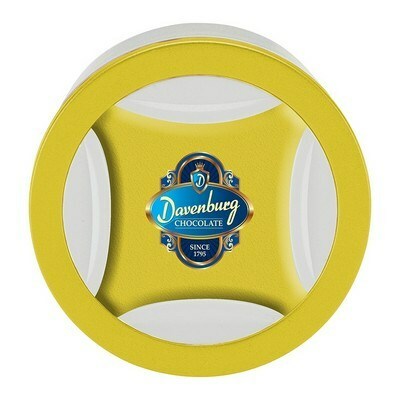 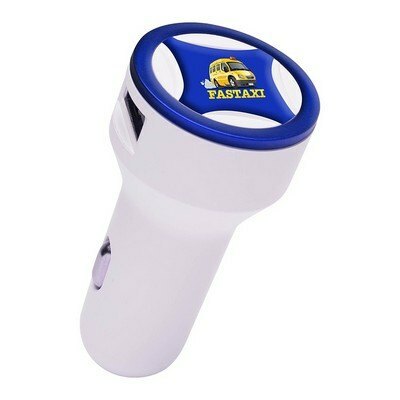 Compact and convenient, great for storing in the center console or glove box. 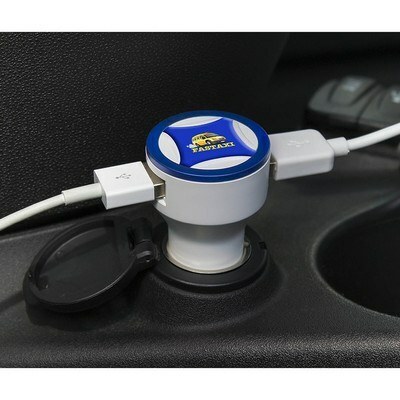 Features dual USB ports so you can charge two devices at the same time. 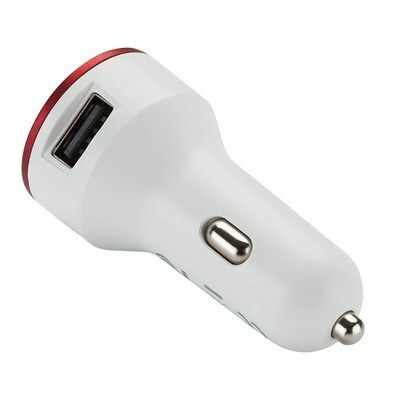 This Ring Series 3.1 Dual USB Car Charger can easily charge two smartphones at the same time. Vibrant color options are available to complement your logo and get it noticed. 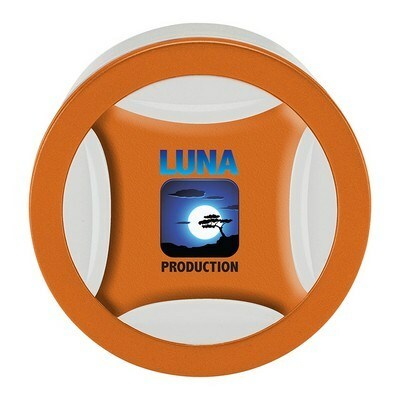 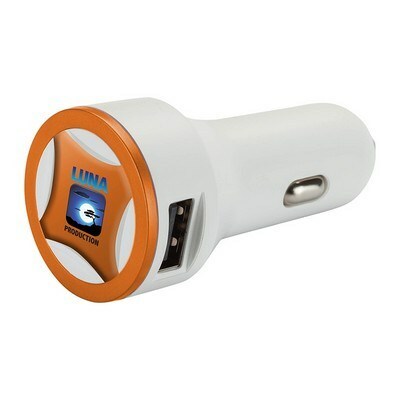 Compatible with any USB charging cables such as media players, iPad tablets, GPS, cellular phones, or even your camera. 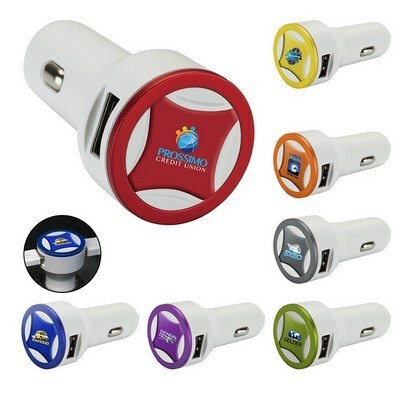 Generate some excitement for your business with this Charger as a part of your next campaign.